•Perfect anywhere you’d like to combine Wi-Fi-Ready lighting control with sleek, recognizable touch technology. 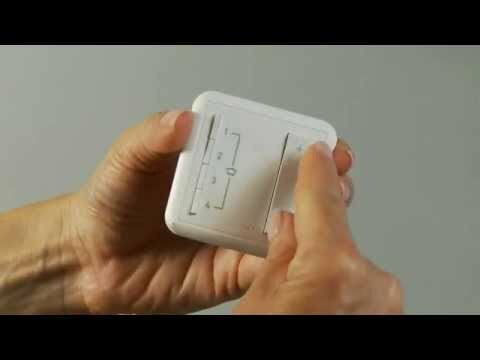 •The Touch Wi-Fi Ready Master Switch is a programmable light switch that pairs with the adorne Hub to create smart lighting solutions for your home. •Turn lights on and off with the touch of a finger – or create custom lighting settings to control lights from your smartphone or tablet via the Legrand Lighting Control app. Rated 3 out of 5 by Anonymous from Not as premium as the price suggests, still cool Cons: Looks great in a single switch installation, but for the money I expect perfection. The LEDs are not a consistent brightness with the standard and remote and touch switches. Even some of my other master touch switches are different brightness. This is really noticeable in my 5-gang box. The installed height is not flush with the standard touch switches (just 1-2 mm, but again: price). The WiFi integration is getting better, but could still use some work and needs to be re-setup once every few months. I have had to completely un-pair everything every time I decide to add another switch. Ordering from this website is a pain... apparently I am the only one that has a different mailing & billing address (they will call to confirm). Playing the email mailing list for coupon codes is annoying... Pros: Looks awesome, controlling with Google Assistant (Google Home or Android phone) is very convenient when it works. But the biggest thing is the ability to create "virtual circuits". 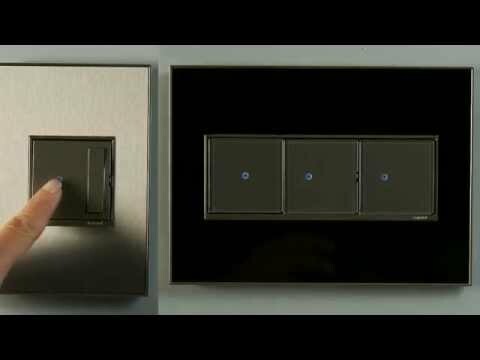 Two lighting circuits in different locations can now be controlled with one switch, or an existing single switch can become a 3-way with the remote switches. For example: I have one switch controlling exterior lighting on my house and a detached garage that previously required going to the garage to turn on (the garage is about 50' from the switch and even on a separate electric service!). Overall, this product allows very impressive circuiting options without re-wiring your entire house.